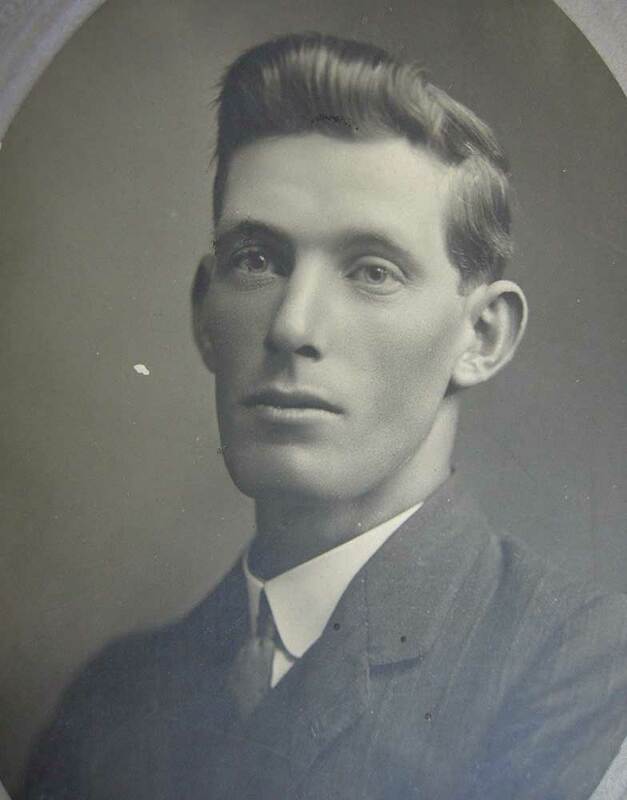 James Esler married Margaret Fraser at Totara Valley on 29 March 1916. The couple had two children, Margaret Jean, and James Fraser. James Esler embarked for Europe in May 1918, where he served on the Western front for 1 year and 104 days (of his total service of 290 days). "James Esler was born at Pleasant Point and attended Pleasant Point School. His early years were spent on the family farm and in the surrounding districts. 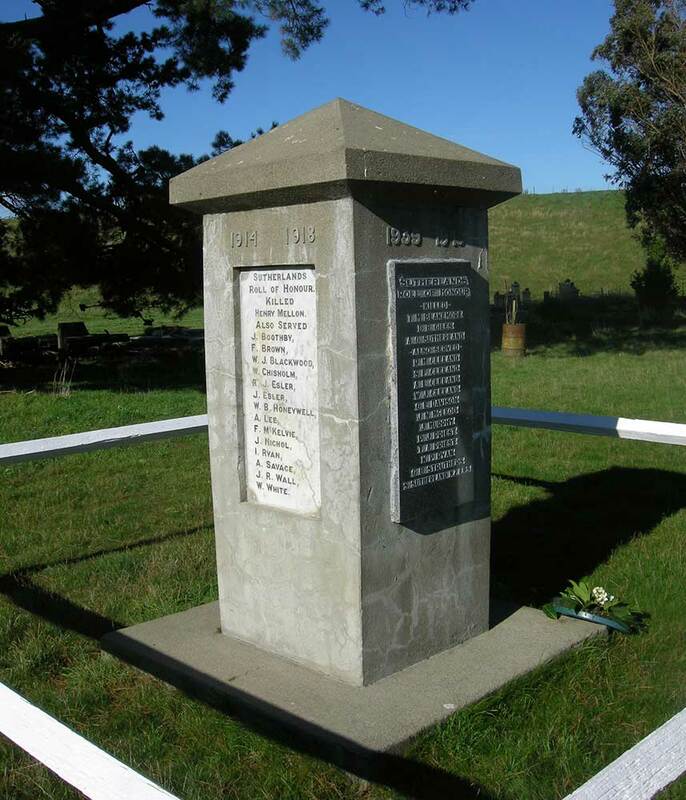 He married Margaret Fraser at Totara Valley on 29 March 1916 and they took up farming at Cave. Jim saw service with the 1st NZEF in France, his wife running the farm in his absence. On his return they remained on the Cave farm for several years, then sold out and moved to Milton where he operated as an agricultural contractor. In 1928 they moved to Ashburton where he worked for the Ashburton Glass Works until its closure, then for NZ railways. In Timaru in 1935 Jim worked as a gardener for the Timaru Hospital Board while running a small farm at Gleniti. He made many friends and became quite an authority on gardening giving his advice freely to those who asked. Jim had a very lively sense of humour and many a good story to tell thus making him popular with young and old. He died at the age of 78."